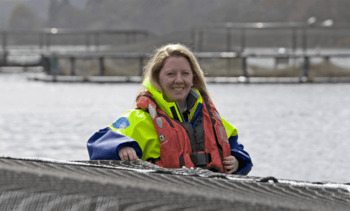 Scottish Salmon Company trainee Janis Brivkalns celebrated a triple triumph at the Lantra Scotland awards ceremony last night during an event in which four aquaculture nominees shared six trophies. 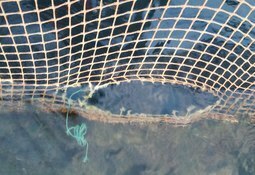 Alison Hutchins, the farming director of trout producer Dawnfresh, and Michael Tait, managing director of Shetland Mussels, have joined the board of the Scottish Aquaculture Innovation Centre (SAIC). 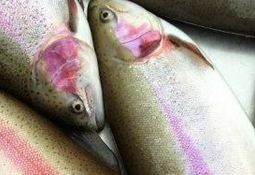 Scotland’s biggest trout farmer, Dawnfresh, has revealed £16 million plans to substantially increase production and create 36 jobs. 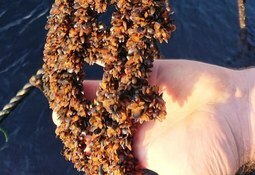 Shetland Mussels Ltd has been granted almost £960,000 by the European Maritime and Fisheries Fund (EMFF) towards the near £3.2m cost of its “Seed Feed” project. 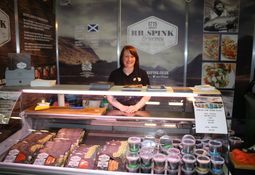 Scottish trout farmer and fish processor Dawnfresh will make its debut at the Japan Seafood Expo this week, along with Atlantic salmon producers Marine Harvest Scotland and the Scottish Salmon Company. 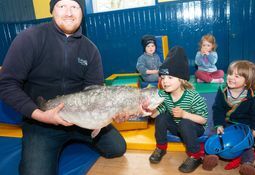 Around 5,400 rainbow trout have escaped into Loch Awe from a freshwater farm run by Scotland's biggest trout farmer, Dawnfresh. 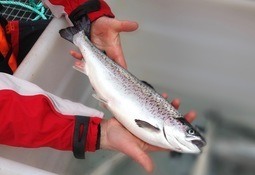 Scotland's biggest trout farmer, Dawnfresh, increased turnover by 8.5% to £65.5 million in the 2016-17 financial year, but still made a "disappointingly high" loss of £7.7m, a slight improvement on the £8.1m loss of 2015-16. 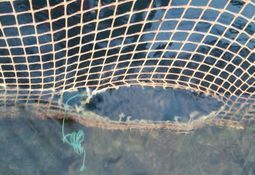 Scotland's biggest trout farmer, Dawnfresh, has reported a fish escape at one of its sites on Loch Etive. 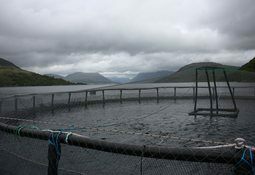 The Royal Highland Show may be mostly about sheep, cattle and horses but the aquaculture industry is making its presence known at Scottish agriculture's annual jamboree this week. 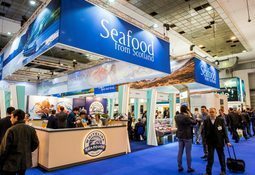 A total of 46 Scottish companies are attending the three-day Seafood Expo Global, the world’s largest seafood show, in Brussels. 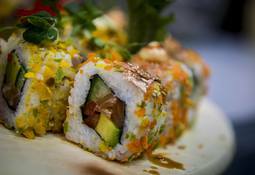 Dawnfresh has reported a 29% y-o-y increase in turnover in its farming operations in the year ending 27th March 2016. 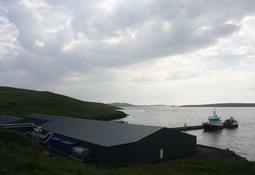 Rumours surrounding the possible takeover of Greig Seafood Shetland (GSS) were rife at last week’s Aquaculture UK event.